I apologize for not posting in a while, I went on a business trip to NYC and then spent a few days with one of my best friends in Jersey. While I was on my trip, my Purminerals blush somehow cracked and I had to throw it away. I needed a quick replacement blush and found one courtesy of Allure Magazine. 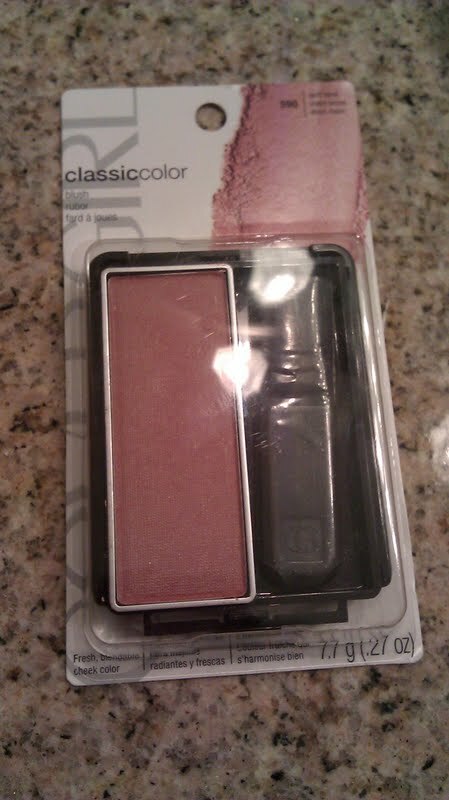 The Reader’s Choice Awards voted Covergirl Classic Color Blush in soft Mink as their favorite drugstore blush, so I immediately had to go out and buy it. 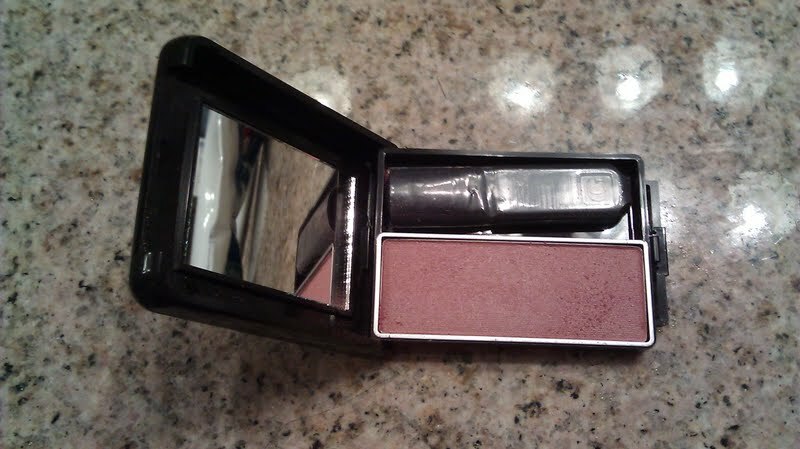 For just under $6.00 you CANNOT go wrong with this lovely blush. 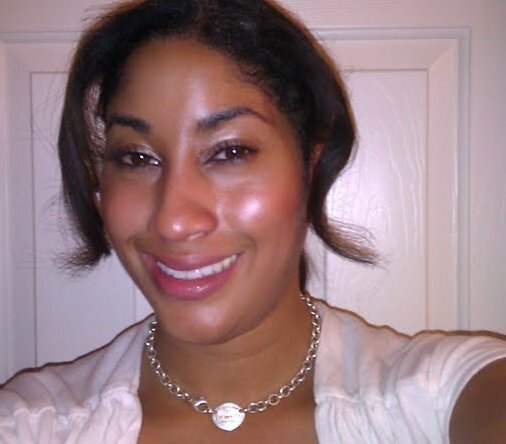 Soft Mink is a flattering peachy-gold color that provides a subtle glow. It’s got a soft powdery consistency that goes on easy and best of all, it’s flattering on all skin tones. I also like having an alternative to the typical pink and red shades that I usually wear. I was reading some reviews on CoverGirl’s web site and apparently Soft Mink is one of their original shades from the 1960s, so this blush really is a true classic. It’s easy to see why Covergirl is still producing this color, I can easily see it becoming a staple in my makeup bag. 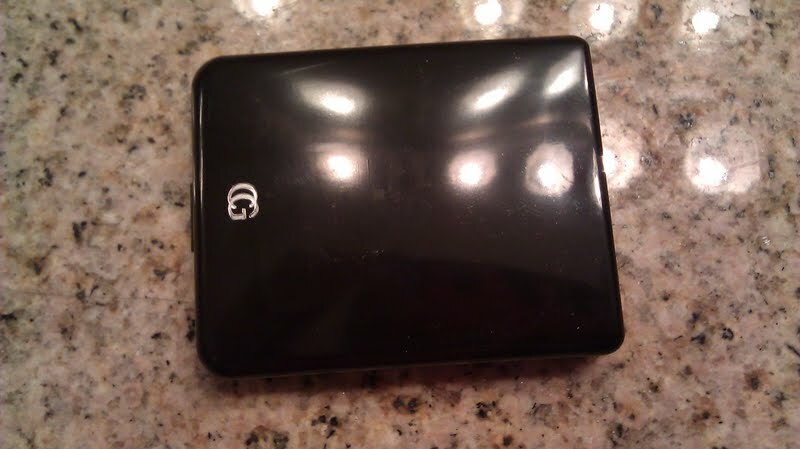 It comes in a nice case that provides a mirror and a little blush. I never use the brushes that come with blush, I prefer to use my Purminerals brush set. The little CoverGirl brush is handy for applying on the go though. If you are looking for a classic everyday blush that doesn’t cost an arm and a leg, you need to try this one immediately. It also comes in three other shades that might be fun to try. Ignore my greasy face in the picture below and focus on the lovely blush on my cheeks. What’s your go to blush? Life edited myself right out of blush, maybe I’ll get this one!